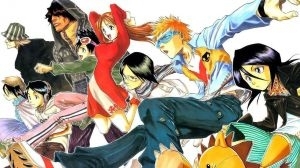 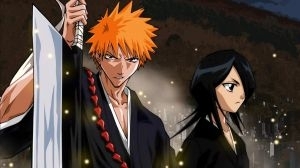 From creator, Kubo Tite, comes the story of a world where death lurks impalpable to an everyday human's eyes. 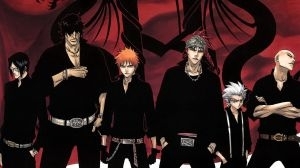 Kurosaki Ichigo, along with his family, runs a local clinic. 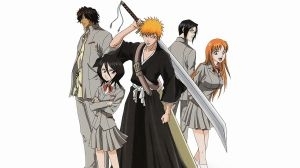 Ichigo has the unusual ability to see poltergeists but rather than react with surprise he merely sees it as an annoyance. 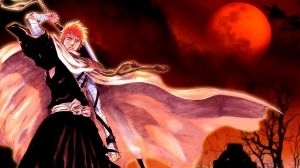 Ichigo helps those when he cares but can't bring himself to care enough... until one faithful day. 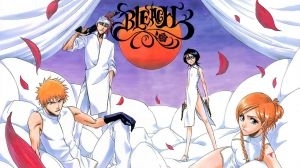 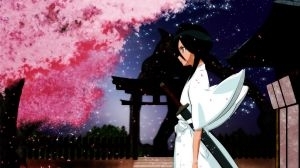 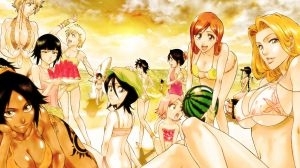 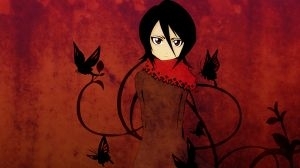 A small, mysterious woman appears on duty inside his room, a Shinigami known as Rukia. 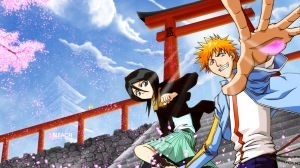 Soon enough Ichigo and Rukia get formal in the oddest of ways and in such untimely matter the losses begin. 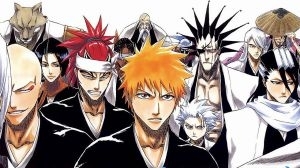 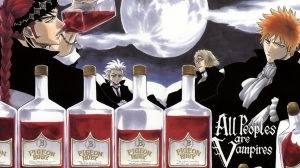 The Kurosaki family is soon attacked. 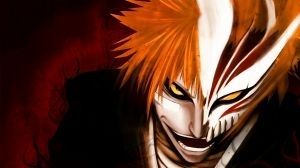 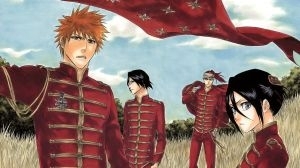 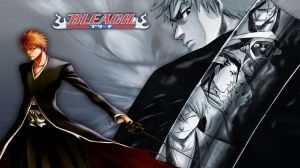 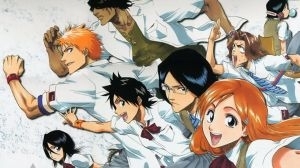 This leads Ichigo on his first step to accepting the role and responsibility's a Shinigami must uphold. 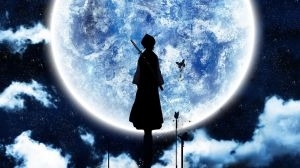 June 7th 2011 Genre added by Administrator. 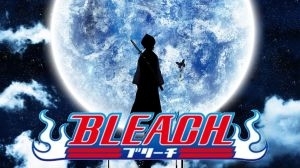 May 26th 2011 Rating updated by KennyB.